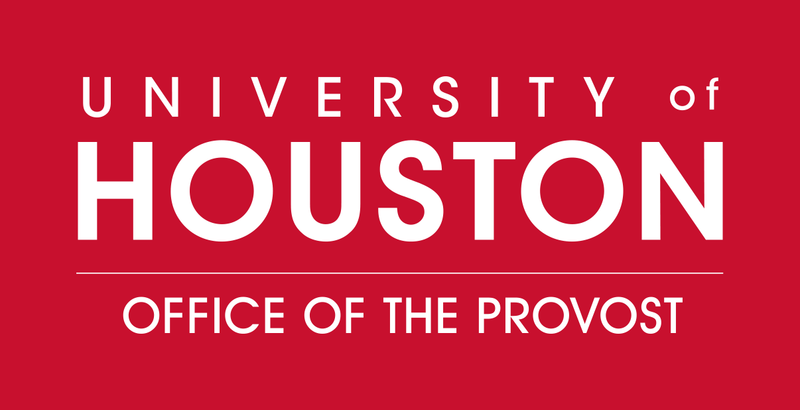 The University of Houston Alumni Awards Gala is a special evening recognizing individuals who have exhibited exemplary achievements and service not only at the University but in their wider communities. Alumni awards are given to individuals whose professional accomplishments have brought prestige to the University. Given to individuals whose professional accomplishments bring prestige to the University. are given to Life Members of UHAA who have distinguished themselves through a history of significant volunteer service. recognizes alumni who embody the spirit of volunteerism to advance the mission of UHAA. recognizes exemplary service and generous contributions of time, talent and resources to UH by non-alumni. Honors motivated young alumni who have excelled beyond the norm early in their careers.